Five Big NIS America Game Announcements, Dood! 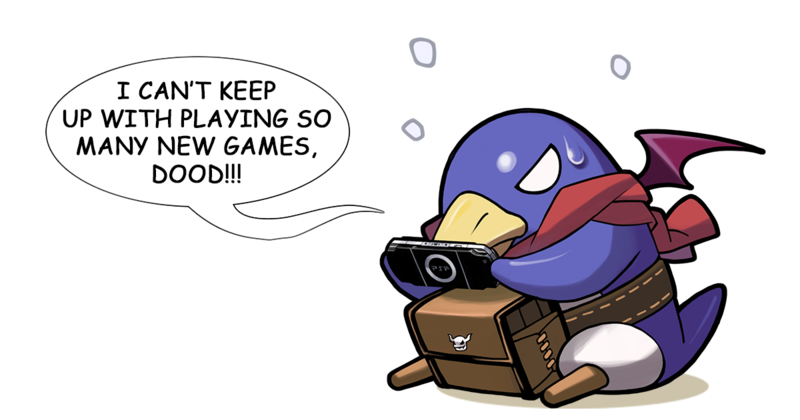 | NIS America, Inc.
Five Big NIS America Game Announcements, Dood! Home / Blog / Five Big NIS America Game Announcements, Dood! Last week, we had five big announcements, dood! Here's a quick recap if you missed them! 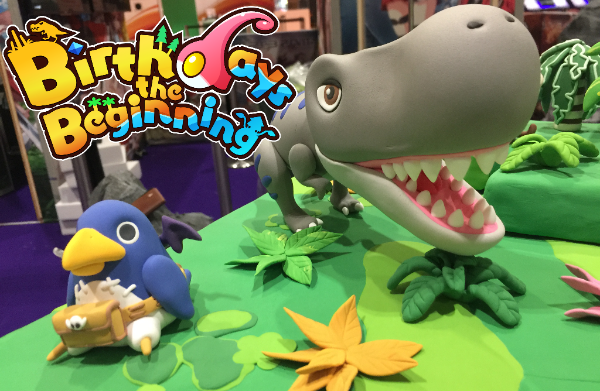 Our first announcement gave Birthdays the Beginning a release date (March 7 in North America, and March 10 in Europe), and after that we announced four new game releases! In spring 2017, you'll be able to play A Rose in the Twilight , Operation Babel: New Tokyo Legacy, and Cladun Returns: This Is Sengoku! Following that, we'll be bringing Danganronpa Another Episode: Ultra Despair Girls to the PlayStation®4 in summer 2017! Read on for more details, dood! Arrives March 7 in North America! We started off our week of announcements with a Twitch stream and Reddit AMA for Birthdays the Beginning with Mr. Yasuhiro Wada. If you missed it, make sure to check out the Twitch replay to get a good overview of the game from Mr. Yasuhiro Wada himself, or his Reddit AMA for some fun information about Mr. Wada! Available for preorder right now, Birthdays the Beginning will be arriving on store shelves and maybe into your mailbox on March 7 (or March 10 in Europe). Learn more or find a retailer on the official game website! 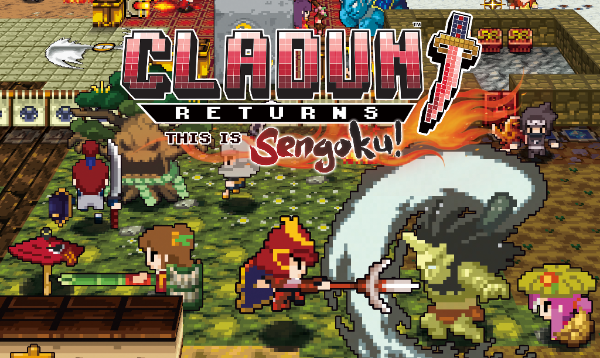 Tuesday: Cladun Returns: This Is Sengoku! Coming to PS4, Vita, and Steam Spring 2017! Get ready for crazy creation, madcap multiplayer, and a return to retro, dood! Cladun Returns: This Is Sengoku! is an 8-bit action RPG that will take you to Sengoku Era Japan to tackle dangerous dungeons with your friends on PS4, Vita, or Steam in Spring 2017! Go visit the official site to check out the trailer and some of the game's gorgeous art! Coming to PS Vita and Steam in Spring 2017! 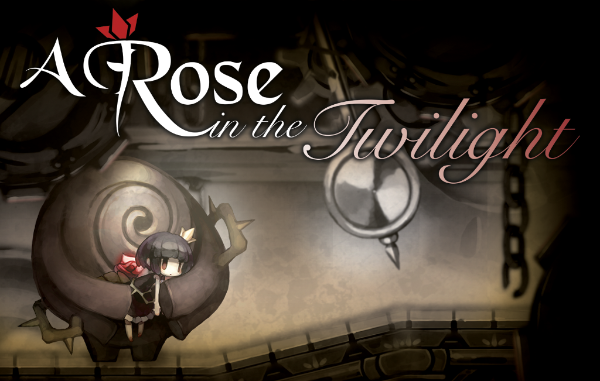 From the creator of htoL#NiQ: The Firefly Diary comes an all-new puzzle platforming adventure: A Rose in the Twilight. Inflicted with the Curse of Thorns, a young girl named Rose must travel through the labyrinthine ruins with a stone giant to discover the truths hidden in the grim castle. Physical copies of this title will only be available on the NISA Online Store, so preorder your copy today! 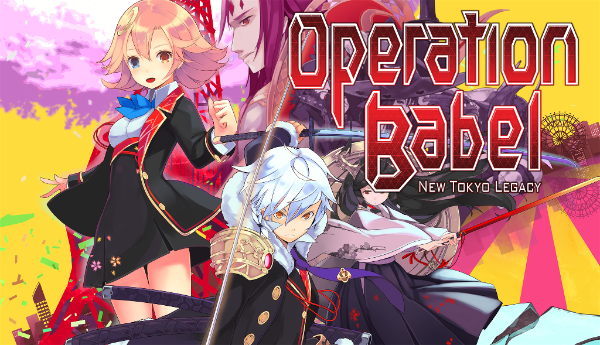 Operation Babel: New Tokyo Legacy is a dungeon crawling RPG for the PS Vita and Steam that continues the engrossing story of Operation Abyss: New Tokyo Legacy (which is coming to Steam in early 2017!). When a mysterious object - dubbed ‘the Embryo’ - appears in the sky, the CPA and the Xth Squad are mobilized to face the new threat. Featuring a mysterious new story, unprecedented character customization through the new ‘Sub-Blood’ system, and item-based character ability modifications, Operation Babel: New Tokyo Legacy is a great new adventure to lose yourself in. Bookmark the game's official website for game details, dood! 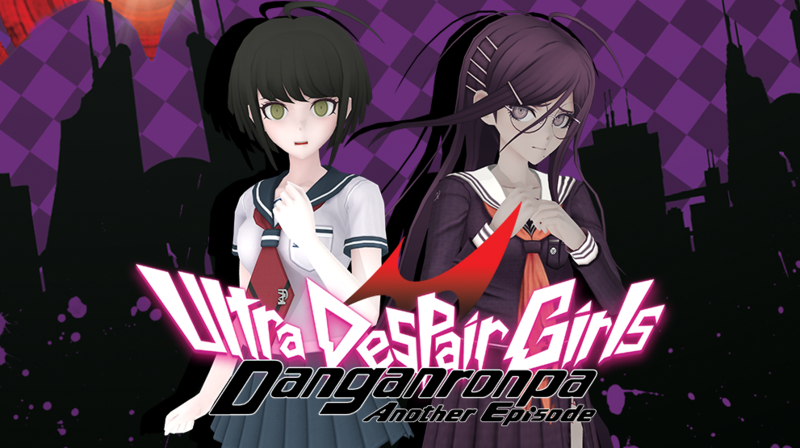 Danganronpa Another Episode: Ultra Despair Girls is making the jump to the PS4 next summer! If you missed the fun on the Vita, or have friends who were too glued to their big screens to take notice, next summer will be the perfect time to join despair as the Warriors of Hope threaten to take over Towa City while Komaru Naegi and Toko Fukawa struggle to escape. Check out the game page for more details!